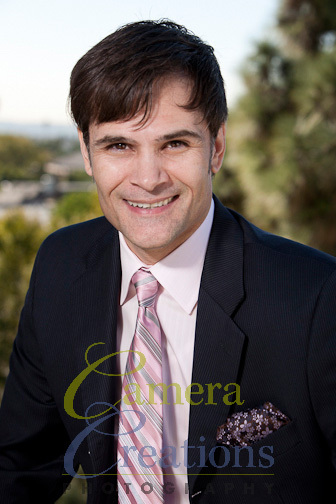 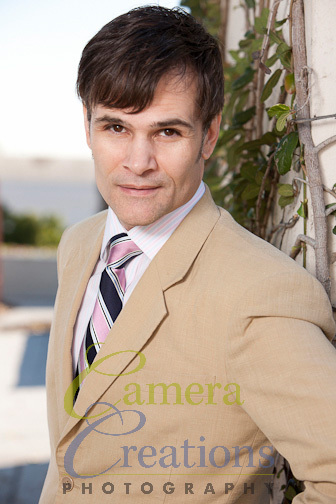 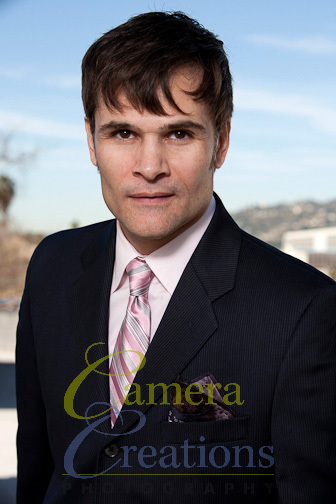 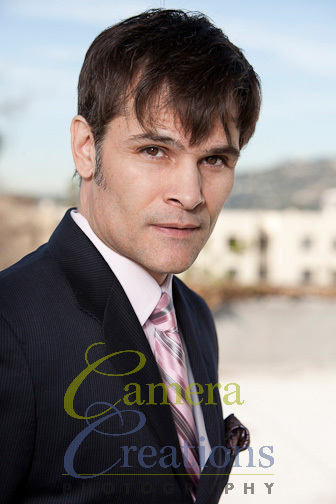 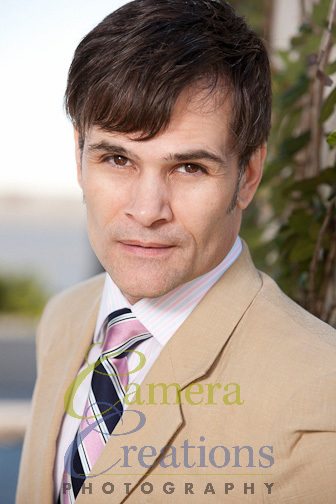 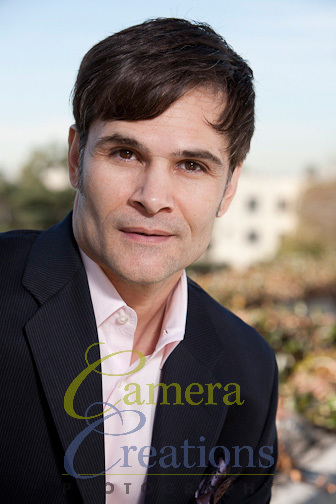 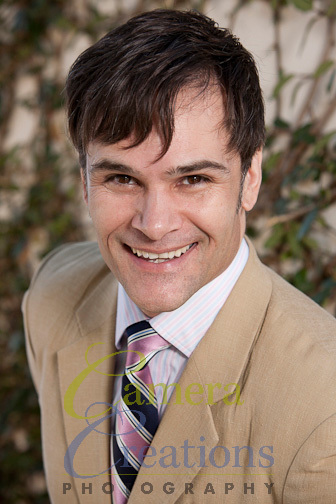 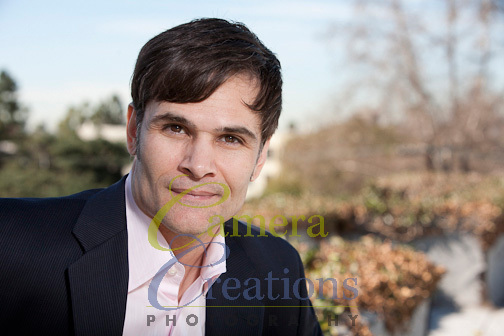 A few days ago Dr. Nick Campos, a well respected West Hollywood chiropractor, came by for a headshot session done on the rooftop of Camera Creations residential gallery. 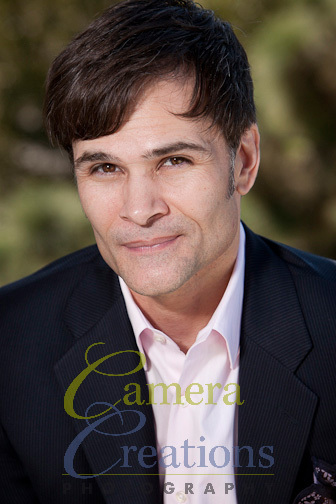 We did a two look headshot session where clients get to change their outfit twice in order to try for some different looks so that they have more variety of photo choices. 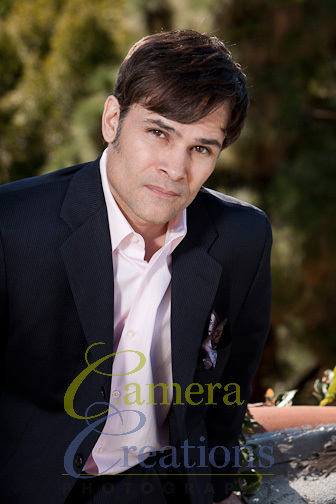 Here are a few of my favorite images from the session.